Cooler Master sent us their MasterCase Maker 5t and MasterAir Maker 8 to use in a build, so we started from there, embracing the hot rod red paint job on the case to guide the rest of our part selection. ASRock had just sent us their Fatal1ty Z270 Gaming K6 motherboard to check out as well, which matched up perfectly. We reached out to EVGA and they kindly provided us with the red edition of their GeForce GTX 1080 Ti SC2 Elite Gaming video card to keep the color scheme going. The distinct lighting from the MasterAir Maker 8's translucent cover tied in well with the case's red light bar, but we wanted more, so we grabbed 32GB of G.Skill's Trident Z RGB memory so we could add a nice Red/White gradient lighting coming out from behind the cooler. In general, the high end finish on each of the components worked well together. The paint job on the case looks like something you'd find on a new car, not a case. The motherboard looks sharp and matched up well to the case internals. The red on the SC2 Elite is a bit brighter tone than the others, but the textured style provided by metal fan grill looks great. The graphic card's RGB LED lighting lets us further add to the component lighting shining through the Maker 5t's tinted glass. A big thanks to our friends at Cooler Master, EVGA and ASRock for providing their products to use in this build. You can watch an archive of the build livestream and check out the Cable Management Time Lapse to see how Barry cleaned up things for the final look of the build. For our testing, we used the motherboard's "Easy Overclock" feature which took our i7-7700K to 4.603 GHz and enabled the built in XMP profile for the memory at 2400 MHz. We left the GTX 1080 Ti at it's default 100% power / 82C temperature targets. There's definitely some room left for further overclocking on the memory/GPU with a bit of tweaking. Same thing as last build. Nice build, first comment on admin, etc. I like it! Well then, thanks again! :) Glad you enjoyed checking it out! or, just buy it like a normal person. you can even click the link to purchase one. ThoughtA kept staring longingly at it while it the entire time it was sitting on my desk being benched.. So you may have to beat him to it. I can see why they sent that case. It looks amazing. My only thing against this case is the logo. Wish it was a simple sleek CM or symbol. Other than that great build! Thanks -- glad you liked the build! The logo didn't particularly bother us, but now that you mention it, that would be neat if there was a more subdued logo that perhaps tied in better with the case's sleek styling. We didn't think to show this on the stream, but if it really bothered you, the "tilting" front panel can be removed to reveal an otherwise nice mesh front panel. I don't have a picture handy, but if you take a look at the MasterCase 5 Maker upgrade kit, you can see what the mesh cover basically looks like behind the tilting cover. Really like the spin you guys put on the black and red theme. I am one of those who don't really like that color scheme due to it being so popular everywhere , overall great cable management and presentation! Thanks -- and thanks for the feedback! Yeah, Red/Black themes certainly come up a lot just based on popularity and what's being released to check out, but we agree that it came together in an impressive way with this build. What Gtx 1080 ti do you recommend getting that will fit the color scheme if your not a evga elite member ? You can get the non-elite version if it's not available. (it's the gray/silver version). The front side of the card isn't highly visible and would still look sharp reflecting the red LED bar. That said, if you want the card to actually be red, a quick edit of the part list ans GPU search filtered by red options that might complement the build came up with two more options you might take a look at. 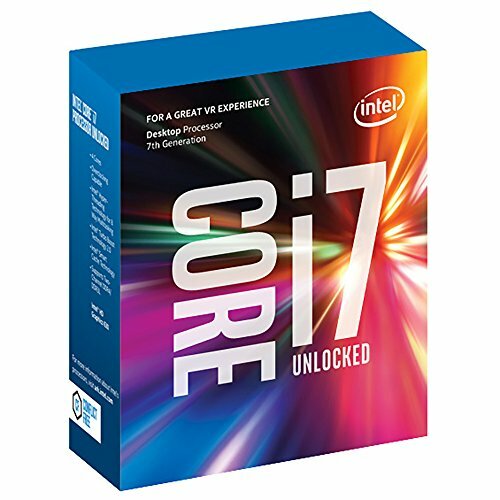 Were you able to OC passed 4.6ghz and what settings did you use? 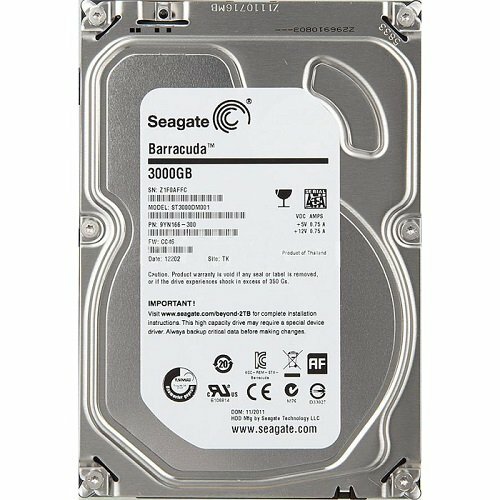 Would this build be able to handle playing pubg and streaming to multiple platforms at once? It really looks great.. and the alternate cover plates (including being able to 3D print your own) are a nice touch. Thanks for the feedback and glad you enjoyed it!